Women can freeze matured eggs, or even embryos if they are fertilised with a partner's sperm, before starting treatment. This is not possible for girls with childhood cancers. 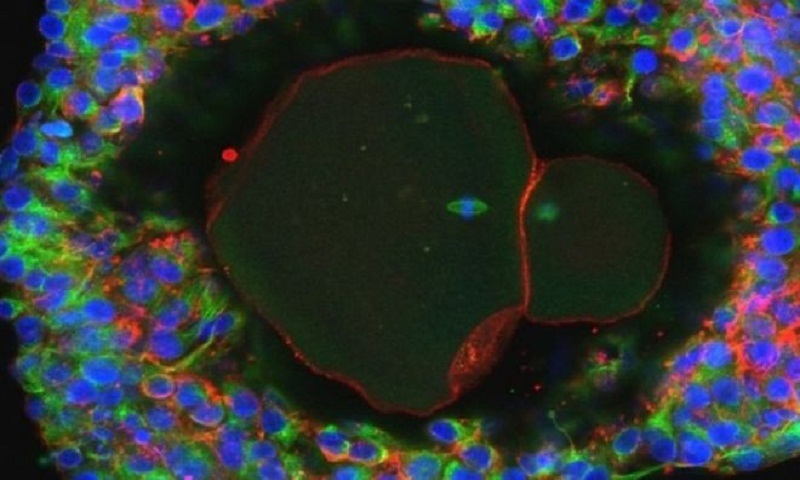 Prof. Azim Surani, the director of germline research at University of Cambridge's Gurdon Institute, said: "Molecular characterisation and chromosomal analysis is needed to show how these egg cells compare with normal eggs.